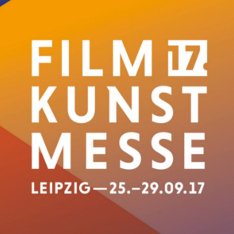 „Arthur & Claire" is announced opening film on this years Filmkunstmesse Leipzig! Thomas Hroch and Gerald Podgornig, producers of "Pregau – A town of Secrets” are nominated for "Best Producer TV-Movie” in the competition of Akademie Romy 2017! „Pregau – A town of Secrets" is nominated for Goldene Kamera 2017 in der category "Best Series/Miniseries". You still haven’t seen "Pregau – A Town of Secrets” yet? No Problem! 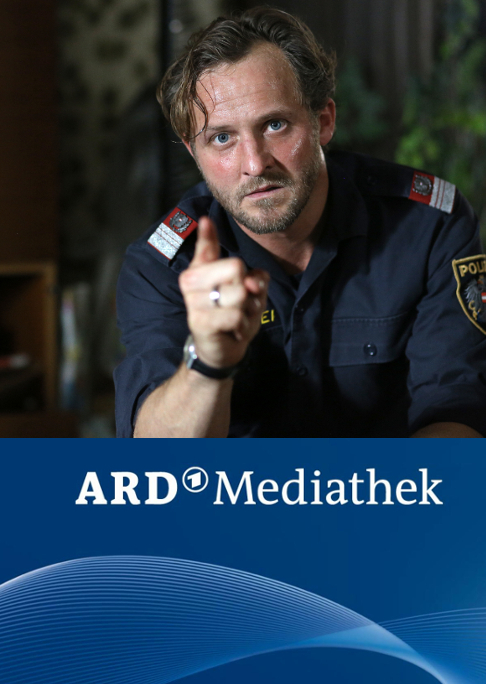 You can stream all four parts of our mini-series online on ARD Media Center!